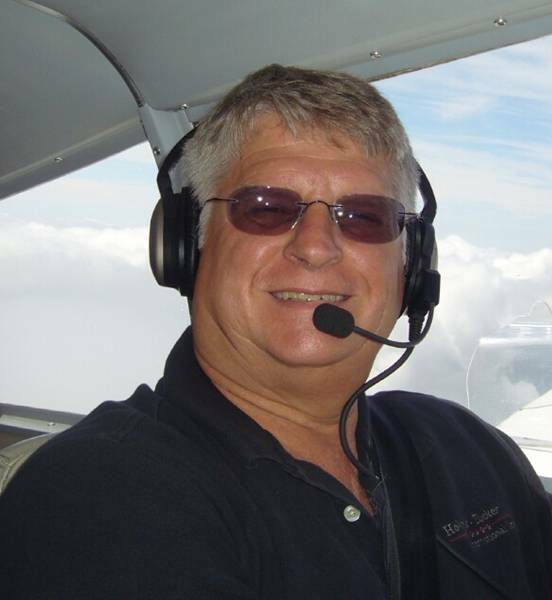 LOBO member Bob Rickard experienced a noticeable vibration in his IV-P after replacing the Aero composite prop with a Hartzell 3-blade scimitar just after purchasing his airplane in 2010. In the process of isolating the source, he discovered a crack in the front face of the crankshaft flange at the radius between the flange and the centering boss. Although they have not experienced any component failures, Steve and Claudette Colwell have also been plagued by recurring resonant vibration in their Legacy since it was completed. These LOBO members and others have expressed concern over both safety and comfort for long-term operation of their aircraft with such vibration, especially since not all Lancairs exhibit similar problems with vibration. The LOBO Board (Colyn Case specifically) took up the gauntlet to survey all LOBO members and other Lancair owners about crankshaft cracks and/or excessive vibration in 2013. Colyn's survey turned up only one confirmed crankshaft failure within the Lancair fleet (Ed Smith/N9JE-not associated with any noticeable vibration until just before his in-flight failure), but at least four owners (different models) out of 30 respondents reported vibration they considered excessive. LOBO, with the help of Kyrilian Dyer (Legacy builder and professional vibration engineer), developed an instrumentation package and analysis methods to measure and record actual vibration data under controlled conditions. The data would allow us to compare various aircraft, and to complement our seat-of-the-pants analysis with quantitative data. 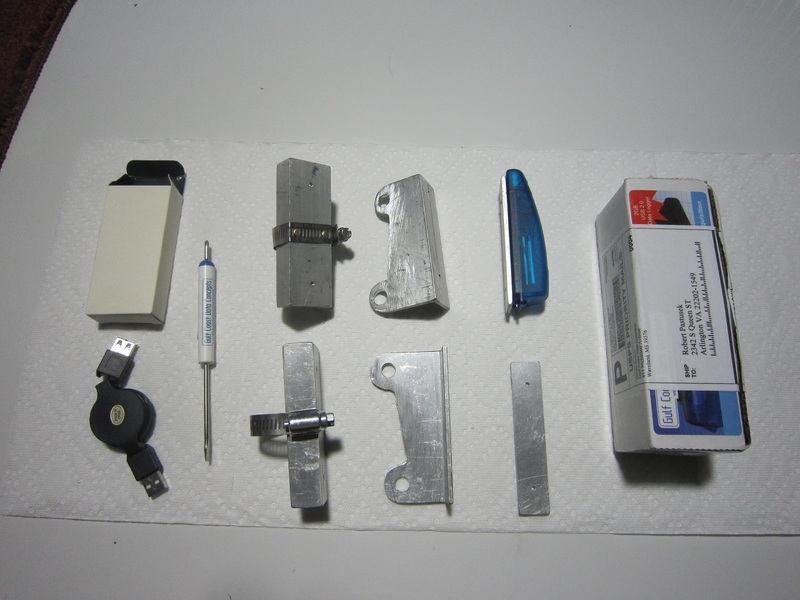 Using a generous contribution by LOBO member John Krystyniak who took an early interest in this work, LOBO purchased four three-axis, battery-powered accelerometers for mounting at specific Lancair aircraft/engine locations. These units are self-contained, require no wiring, are programmable as to sample rate and other factors, and save recorded data which may be downloaded via USB port. 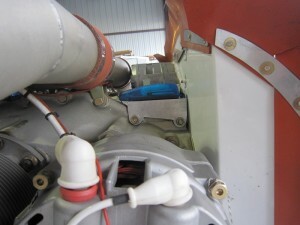 The sensors are rechargeable and must be manually switched on prior to start of flight test. They come with operating and mounting/installation instructions and recommended test flight profiles to help ensure "apples to apples" data comparisons when we get more fleet data. Ideally, you'd use the devices to record both before and after data following isolator and/or other vibration mitigation measures. This equipment is available for use by members on a priority basis, and by other Lancair owners when not being used by members. We ask that you not keep it longer than 30 days so that others might have access to it. A $500.00 deposit is required for shipment of the equipment and instructions. $400.00 is refundable upon return of the test equipment in serviceable/undamaged condition. The LOBO Board also approached Hartzell Propellers and LORD Corporation for help. Both companies were very forth-coming and supportive of our efforts. When we met with LORD’s Sue Cermak and Paul Snyder at AirVenture 2014 to share our initial findings—that our issues result from operating large-displacement engines on a relatively light and stiff composite airframe—they recommended the use of rubber engine isolators of specific and unequal elasticity. Steve Colwell and I had carefully recorded vibration measurements using the above instrumentation package in the summer of 2014. These would serve as our “before” measurements. In the fall/winter of 2014, we installed the LORD-recommended isolators on Steve's IO-550N-powered Legacy (with 3-blade Hartzel Scimitar prop) and my TSIO-550E-powered IV-P (with 4-blade MT prop), and recorded the “after” results. While Steve's Legacy had previously experienced vibrations that occasionally were worrisome, my IV-P had relatively little noticeable vibration. We've not completed a detailed analysis of recorded results with the new isolators, but we both felt that we should report our seat-of-the-pants "before and after" analysis sooner rather than later. In quick summary, the new isolators fixed Steve's excessive vibration concerns. While a small but noticeable level of vibration remains at max power settings in my IV-P, it’s "turbine smooth" at idle and normal cruise at 2300 RPM/29" MP/lean of peak—a significant improvement. Certainly, the smoother/quieter engine under cruise conditions makes the full-power climb vibration more noticeable than before. We'll continue working to analyze the collected vibration data and report the results ASAP, but both of us believe the new isolators provide a significant improvement in perceptible vibration in the cockpit. Both Steve and I undertook the experiment with LORD Corporation without pre-conceived opinions or even expectations, but we both can recommend the specific LORD isolators we're now using without reservation. Their ability to mitigate vibration for other Lancair models remains untested/unknown, but if you have issues or concerns about this, it's definitely worth a try—especially if you are overhauling your engine or doing other major upgrade work in the engine compartment. For the record, I used two LORD J-7764-31 isolators on the front mounts, and two J9613-76 isolators on the rear. Since the 7764's are slightly shorter installed, I used one heavy shim washer to maintain spinner/cowling alignment. Steve used three LORD J-9613-76 isolators and one J-9613-75 isolator on the front left mount. His new isolators had the same installed dimensions as the ones he removed, but you'll want to be sure to check this with your engine/existing isolators so as to maintain the spinner alignment. For questions/comments, or to arrange the use of vibration analysis equipment contact Bob at r.pastusek [at] lancairowners.com.